Anastasia Beverly Hills A26 Pro Brush is a small, fluffy, round brush with synthetic fibers that is ideal for seamless blending of powder and emollient-based products on the face. Use this brush to create a soft, diffused finish. 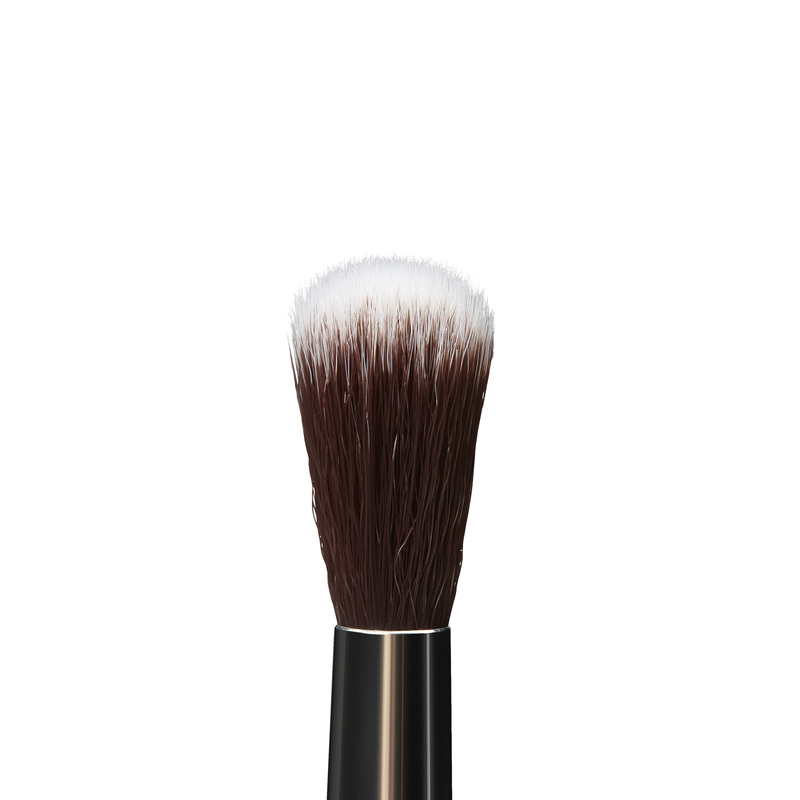 Use A26 Pro Brush to buff and blend out product on the skin, diffusing product with maximum control. The super-soft fibers work delicately around the eye area, making it ideal for sensitive skin types.